A warm and dignified atmosphere and real friendliness: these are the ingredients for a relaxing holiday in Pustertal. 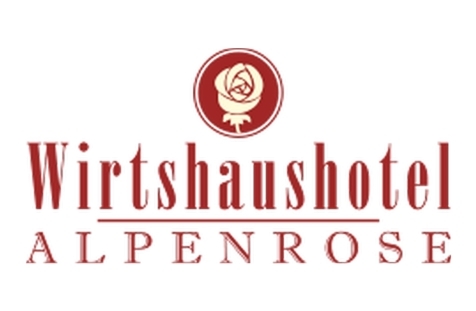 Welcome to the Wirtshaushotel Alpenrose***S in Montal near St. Lorenzen! 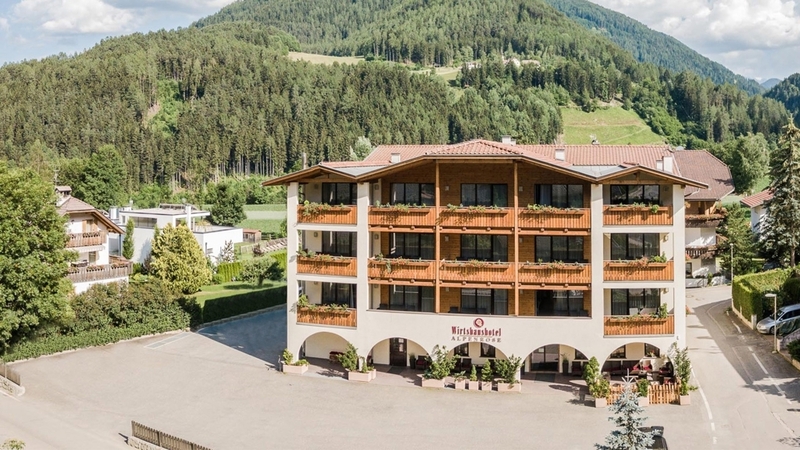 At our Wirtshaushotel Alpenrose***S in Montal, a good ambiance and friendliness are self-evident. We have recently renovated and redesigned our house. Spend relaxing holidays at the entrance of Gadertal, only a few kilometres from the Mt. Kronplatz skiing area. Our guests are offered comfortable and spacious rooms and suites, featuring each a bathroom with shower/bathtub, toilet, bidet, TV and telephone. As well, each room offers a balcony with wonderful view. In our sauna or at the pool, our guests can relax after a day of skiing at Mt. Kronplatz in winter or after a hike in summer and spend the evening at our bar or in dining rooms. Our chef is keen to prepare culinary highlights every day, creating traditional Tyrolean dishes. In the environs of our Wirtshaushotel Alpenrose, active vacationers are offered magnificent hikes and bike tours in summer, as well as ski fun at Mt. Kronplatz und wonderful snowy landscapes in winter. 18/05/2019 - 29/06/2019 Your offer for an exciting summer vacation! Family experiences in the Kronplatz Holiday Region. 07/09/2019 - 12/10/2019 The offer for adventurous vacationers in late summer. Being active in the Kronplatz Holiday Region! “Stay 4, pay for 3” - stay for 4 or more nights and get one night free! A perfect start to the new ski season - cave the very first snow of the year!